HOG 1000 Lumen LED Rechargeable Light DL-20. This super bright 1000 lumen multi-function push button light is slim yet powerfu Now fueled by a single 18650 rechargeable battery and includes the charger and battery. The recessed switch has an indicator that lights up to avoiding power level surprises. Light has 6 modes, 3 brightness and 3 strobe. 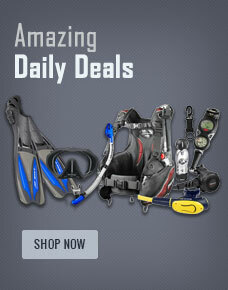 Buy HOG 1000 Lumen LED Rechargeable Light DL-20 from Divers Supply at the best price. HOG 1000 Lumen LED Rechargeable Light DL-20 comes with full Manufacturers warranty because Divers Supply is an authorized dealer for everything we sell.